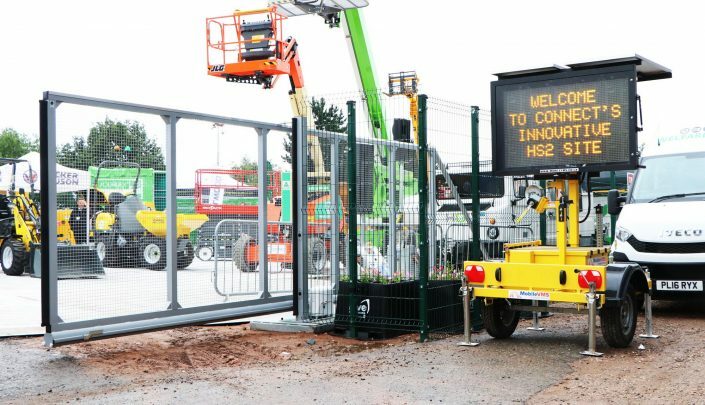 The first temporary sliding gate system on the market place, the FenceSafe Temporary Sliding Gate offers a manual cantilever sliding gate based on the Slidemaster range of permanent gate systems. 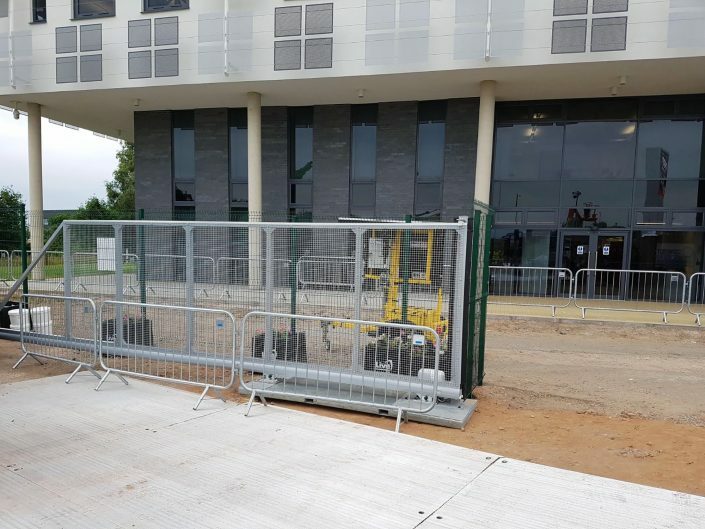 Each gate system is available in a range of infills and comes with its own Concrete and Steel base pad for easy installation. 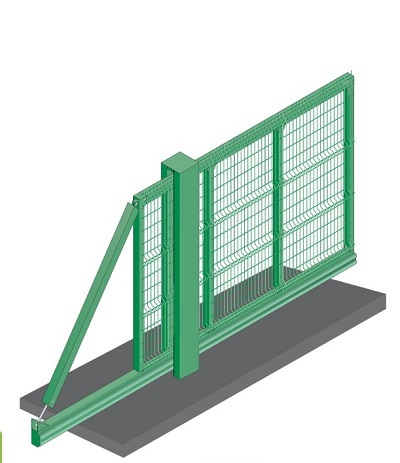 Gates are available in a number of heights and widths, please contact us to find out more.